22 Jul Home Styles You’ll Love! 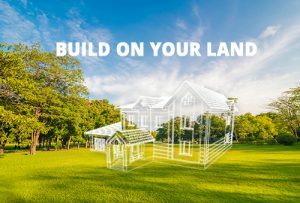 These days it can be difficult to find the right style home you want with the land and price you’re looking for! It can lead to days of searching or choosing to settle and compromise. 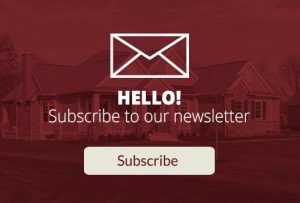 Many people are now choosing to build their own Custom homes to be able to get everything they want, with the bonus of customization. Now, you can get the style you love that is convenient and functional for your family! The first type of home that could be a great fit for your family is a ranch style home. Ranch homes have a mid-century style that has become very popular in homes today. A ranch home conveniently gives you a one-level layout with easy access to every room without having to go up any stairs. Usually, this type of home is very roomy and spread out with an open concept. This style is great for a family or couple who wants more of a spacious living space, rather than more bedroom space. Our Diyanni Homes team has built this style of Custom homes for years and gives our customers the bonus of customizing every room. We make sure to give you options upfront for the price you set, and we stick to it! Another type of home is the two-story home, which is probably the most popular home style out there! If you are looking for lots of bedroom space, this is the home for you. Typically, this is the best option to get the most space for your money. 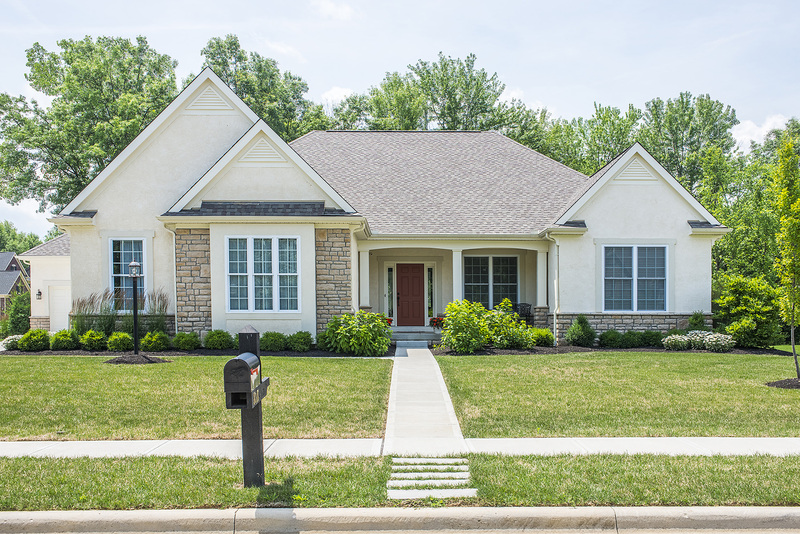 There are lots of bonus rooms and the largest square footage included in two-story homes! 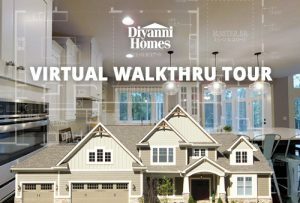 With Diyanni, we have many two-story home floor plans to choose from. Whether you want all your bedrooms upstairs, a guest room, or a loft space, we can build in all of these details in your Custom homes. We give you the chance to customize with whichever style home you love! You can look through our existing floor plans to see what parts of the homes you like first. Then, after getting a feel for what you like, you can start to add in details you still want or take out those you don’t want. This is the beautiful process of custom home building! You get everything you can think of and the convenience you need for your family. A floor plan is the most important part of designing your home. Our team of professionals has done thousands of homes and has lots of knowledge in this area. So if you don’t know where to start, that is okay! We are here to help and guide you in every step of the building and designing process. 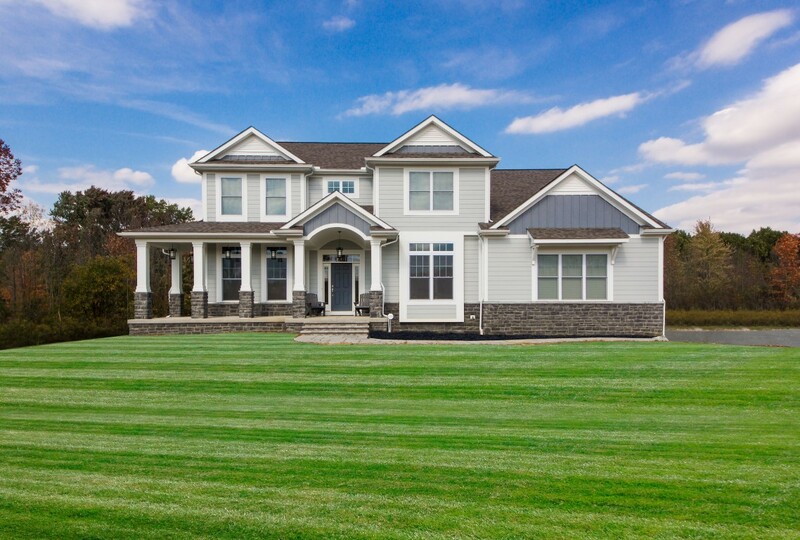 We love seeing the start to finish with every one of our customers and seeing their dream homes come to reality! 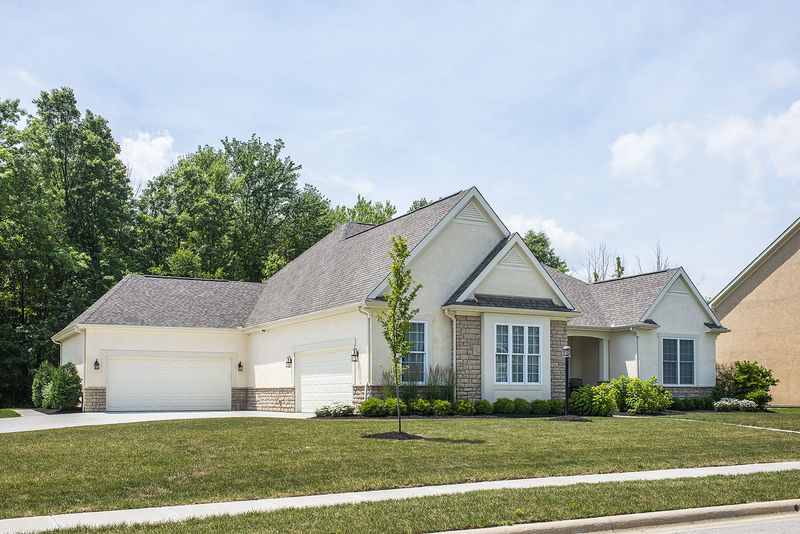 We have many more styles of homes available for you, including our ranch style and two-story homes! 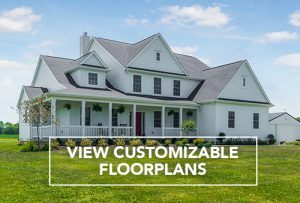 To learn more about our Custom homes styles and floor plans, visit our floor plan search here.